Internet Download Manager also known as IDM is a shareware that acts as a download manager. So far this program is being used by many netizens and video lovers all around the Globe. What makes this download manager popular comes from its features. Here have a peek of its pros and cons. 1. Download videos with a higher speed – this is the feature that they claim to be their advantage compare to other programs. 2. It allows batch download. 3. Import and export process files. 1. It asks you to buy it after 30 days trial, IDM integration into your browser does not work. 2. Sometimes the download button does not appear, you have to use advanced browser integration. 3. It does not work properly – showing a message like “time out” or bad command. 4. It slows and freezes the computer. 5. It has a hidden Trojan pc virus inside, which is been proved by many bona fide users. 6. The download speed remained the same even after its use. In spite of the good things that IDM has, it seems that these are out balanced by some of its flaws that need to be fixed. For this reason, it is always advisable to have a reliable and accurate alternative to internet download manager to catch your back when this problem suddenly arises. To avoid any hassle and time delay, there are various IDM alternative that we can make use of. We can consider them as alternative, but they can be powerful enough to stand all our downloading needs. 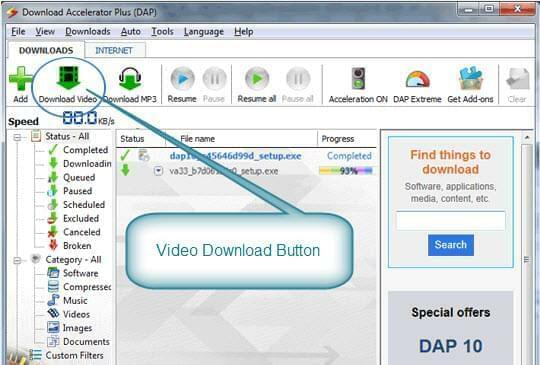 The Download Accelerator Plus or simply DAP is a download manager that is created by Speedbit. This application is similar to IDM, in some of downloading functions and it can be a perfect alternative to use. 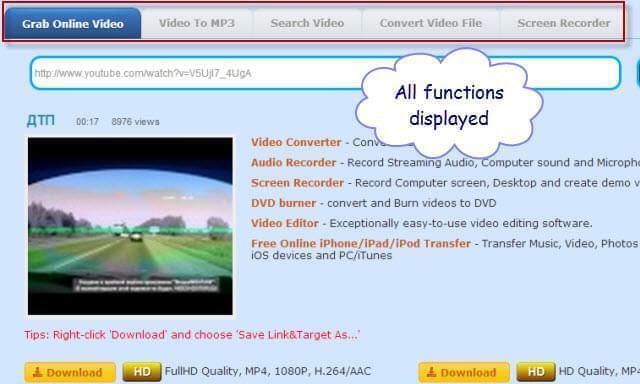 Aside from its downloading functions, this program has other features such as video converter, video preview, and link checker. 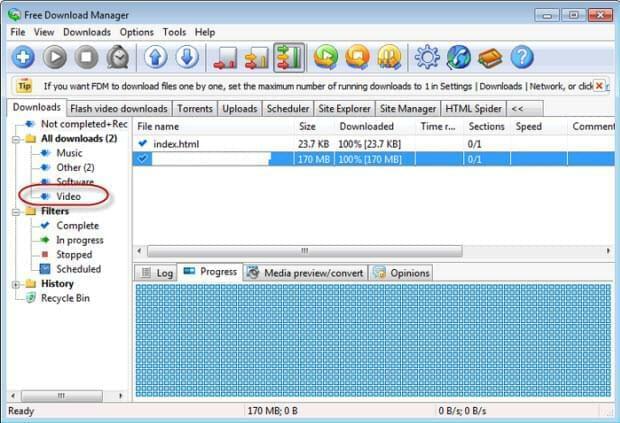 Another program that we can use as an alternative to IDM is the Free Download Manager. This is an open source, free of charge download manager which attributes that includes BitTorrent support downloads; enhance audio and video files support, multi language support, etc. In an event that you are looking for software like IDM, then you can use Video Grabber. This application has all the capability to equal or surpass what IDM has to offer. First of all, this program is free of charge, so you can have unlimited downloads as long as you want. It is also a web based application so you can use it anytime without a need to install anything. Unlike other program, Video Grabber is more stable, very easy to use, and has a remarkable fast download speed. And most of all, it does not have hidden malware and virus that comes with it 100% free downloads guaranteed. Other interesting features that this program has includes: video to mp3 download, a powerful search tool, video converter, and a fantastic audio recorder. Try it now and it’s worth it. If we are going to compare all the three software that we discussed above, we can say that Video Grabber has an edge compare to the other download manager. This is due to the fact that Video Grabber is more stable, accurate, and very easy to use, has outstanding download speed, safe downloads, and has various essential features only this application has. It even has a compiled video clips on its webpage that can be easily downloaded. Video Grabber definitely shines above the rest.